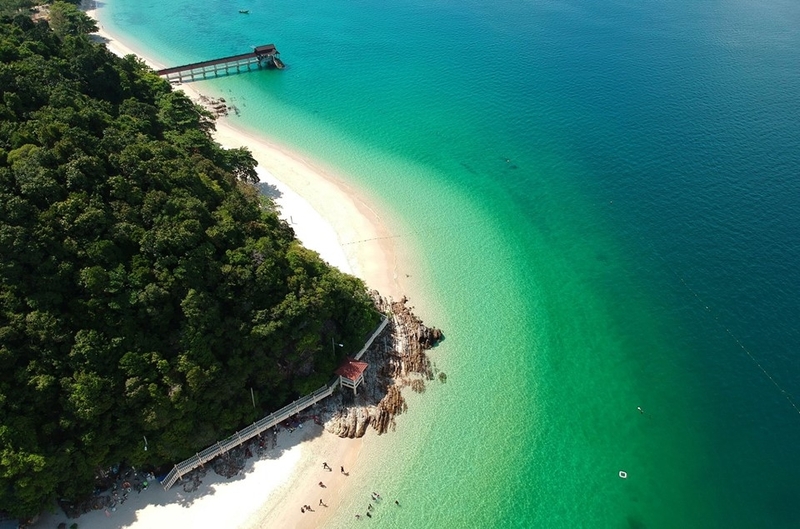 What to expect Your 4 hour journey takes you on a voyage of exploration through the mangroves of Langkawi, to discover exotic plants and animal species. Many of them survive by ingenious methods in a dynamic environment of constant change, dictated by the rise and fall of the tides. Your kayaking journey will start from Tanjung Rhu . Our guide will provide interesting facts and explanation of the important having an intrinsic ecosystem of the mangrove forest. The intertwining roots of these unique plant are a feeding and breeding ground for many organisms to hide under the roots to protect themselves from predators. Last stop is at Tanjung Rhu Beach and Pasir Panjang Beach, guide will let all guests to experience jump in the water and swimming around this beach. Lunch meal, local fruits & fresh juice. Return hotel pick up available. Get ready at your hotel lobby by 9,30am, please drop me your phone number and hotel address. On this guided kayaking adventure, see the highlights of the flooded forest without the risk of getting lost. Malaysia’s only UNESCO Global Geopark.